Want to know what logo your evil super-villain has? 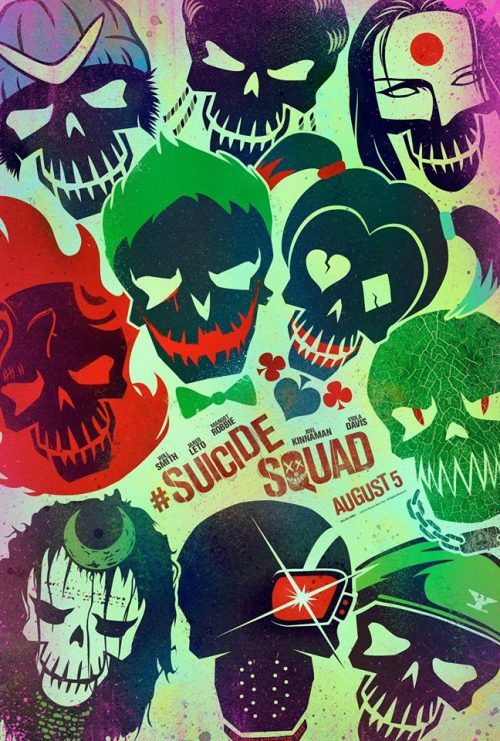 The Suicide Squad can answer you with a nice set of logo posters. They cover everyone from Boomerang to Slipknot with our favourites in the middle. That being Joker & Harley Quinn.